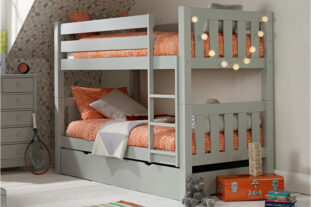 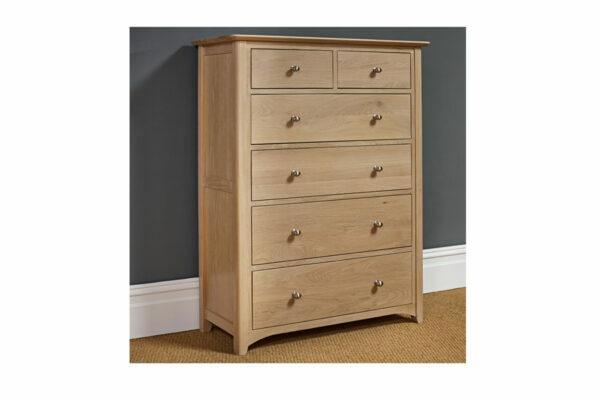 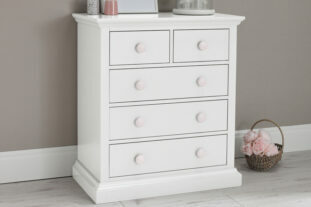 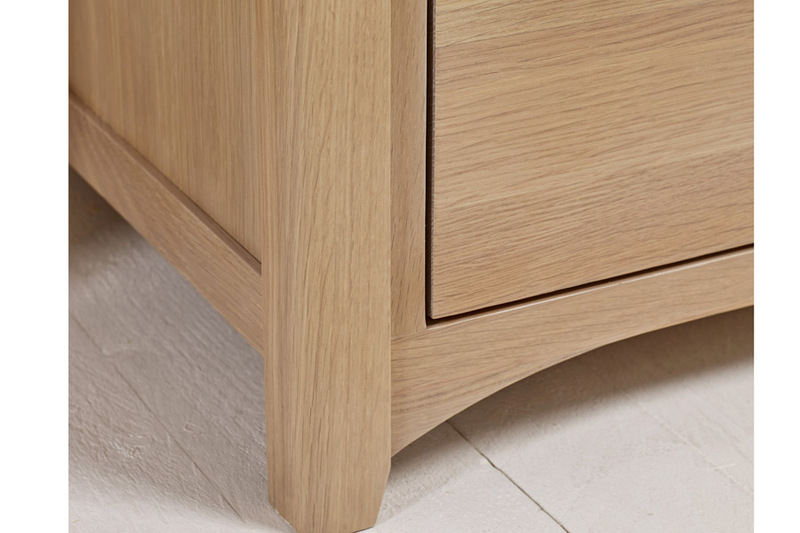 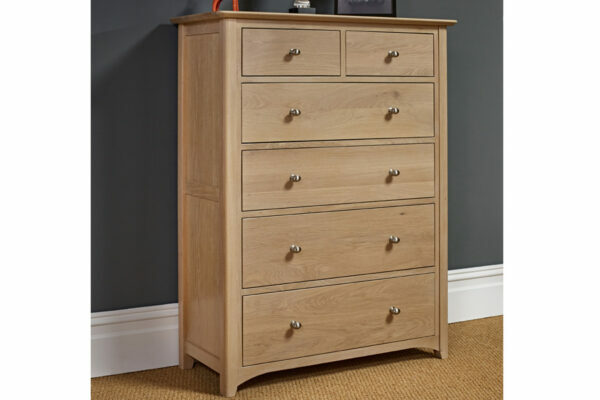 The stunning Woody 4+2 Chest is the ultimate storage saviour for any bedroom! 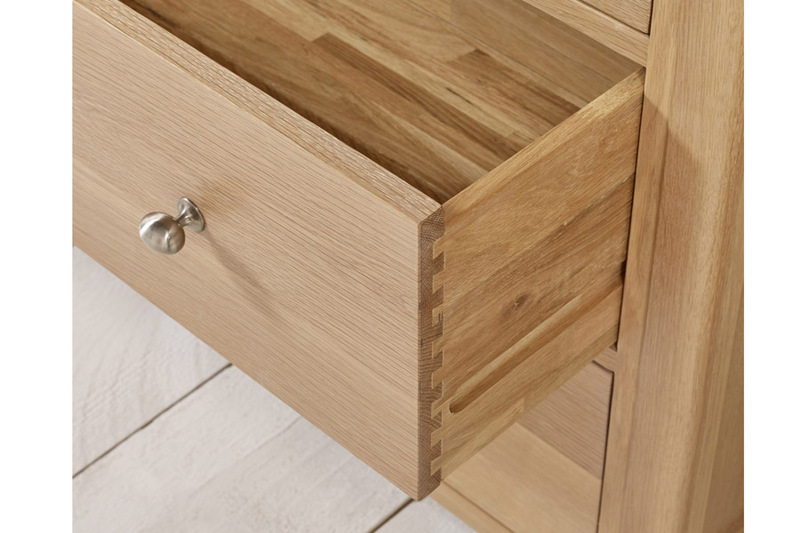 With four full width drawers underneath two smaller drawers, there is plenty of space to keep all your favourite items of clothing. 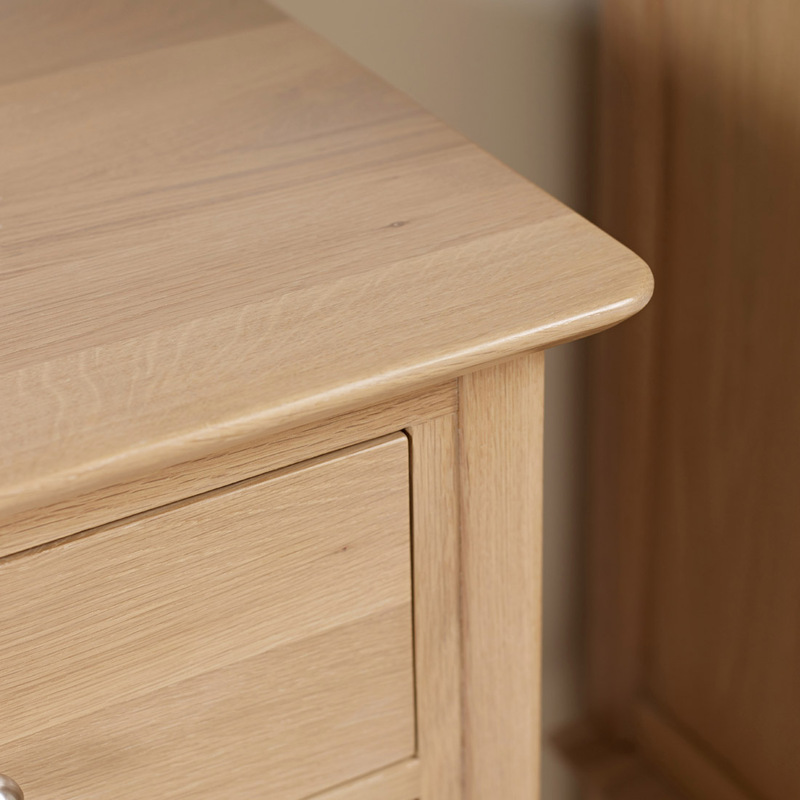 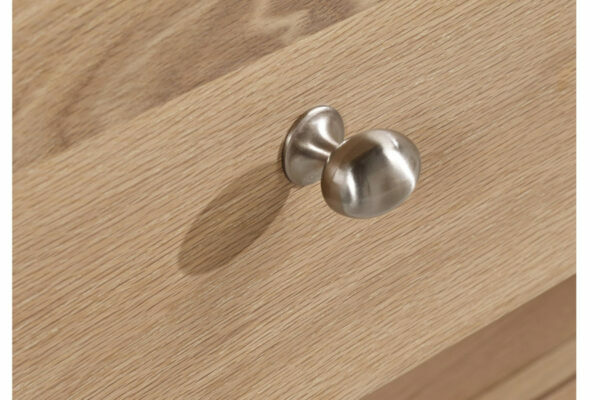 Made from blonde oak and featuring brushed metal handles, this beautifully detailed chest of drawers is perfect for any bedroom. 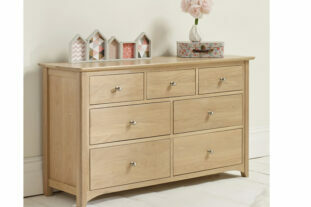 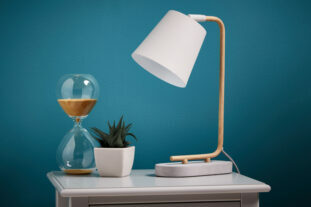 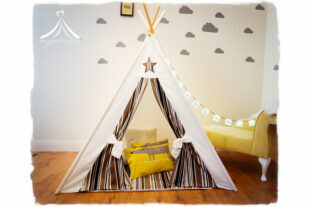 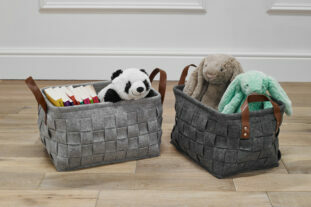 Matching furniture from the Woody Collection is also available.